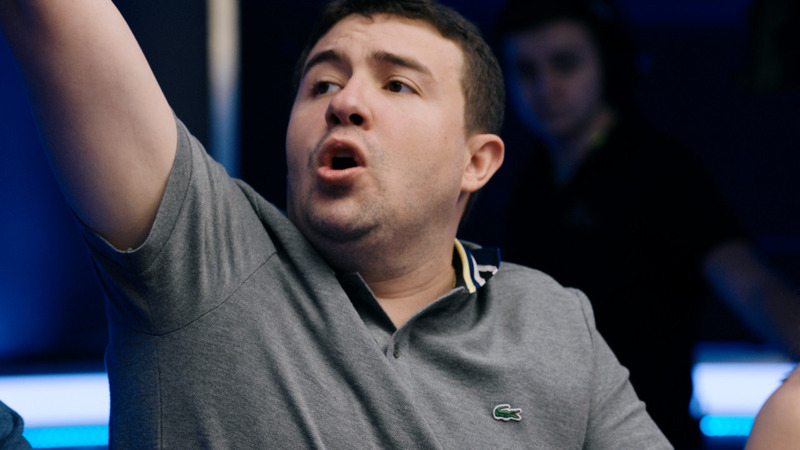 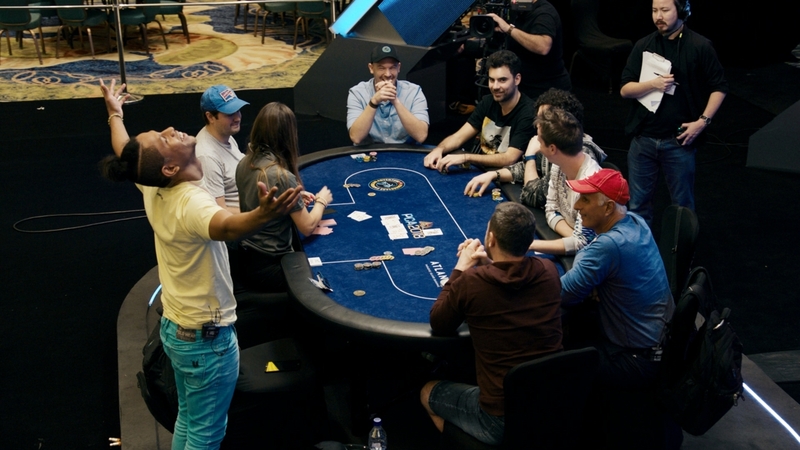 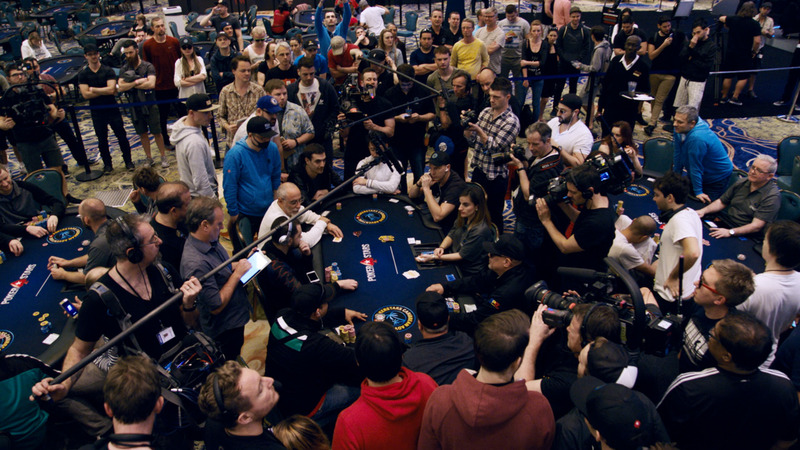 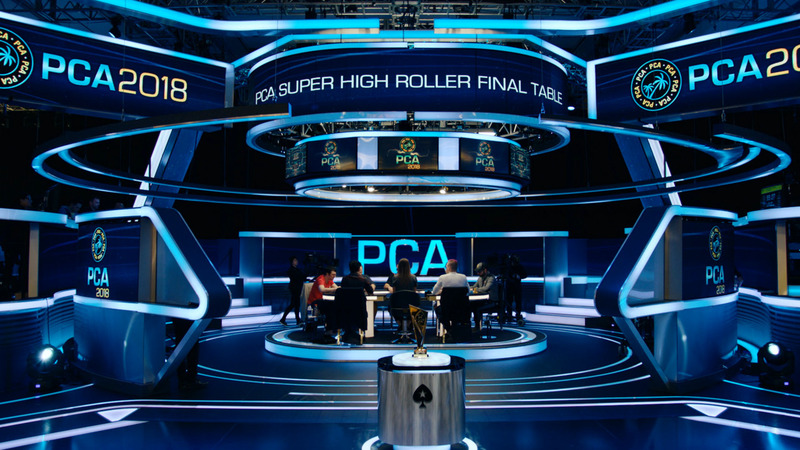 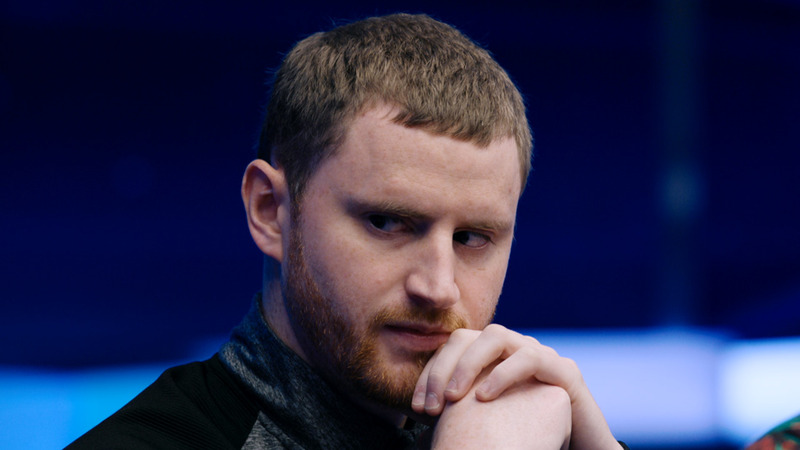 Watch a full replay from the historic WCOOP $102,000 Super High Roller. 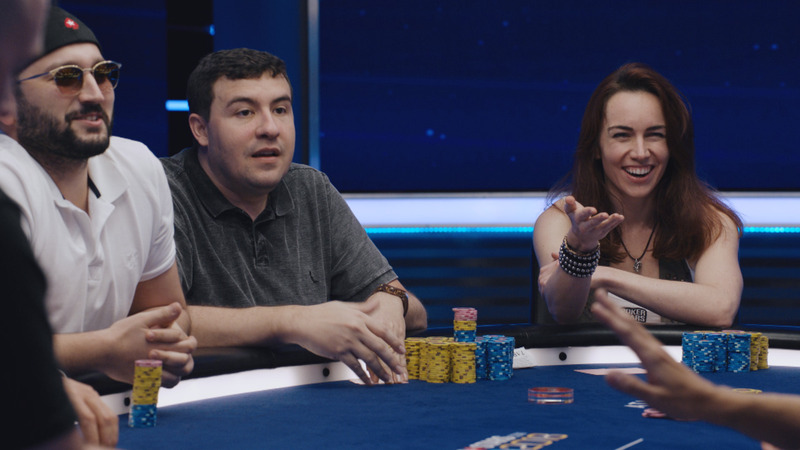 Jason Somerville hosts the stream, along with Jason Mercier who is playing with his cards-up for all to see. 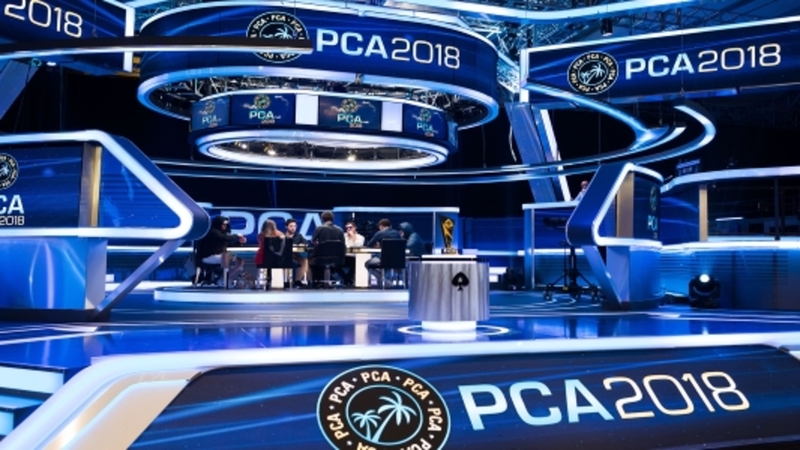 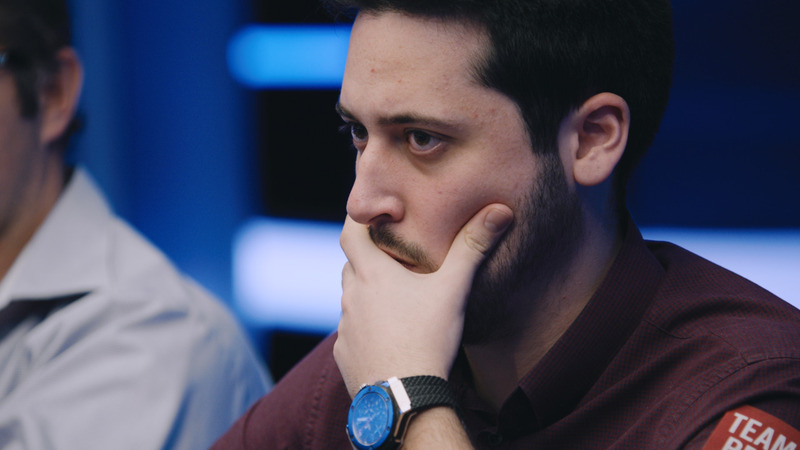 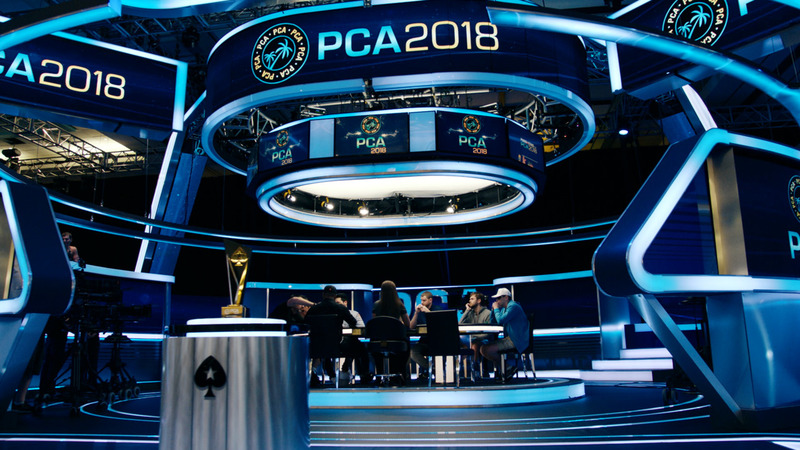 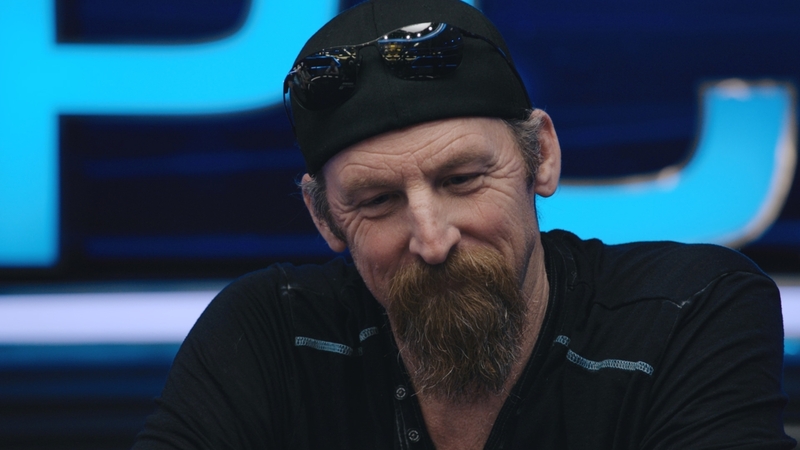 Find out if Mercier could defeat this world class field in the most expensive online poker tournament in history.